This year, we are holding five fundraiser events. 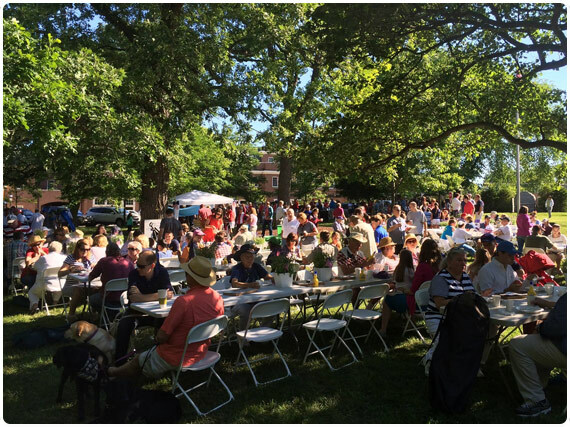 Enjoy a delicious pancake breakfast and cookout while helping us to support our community. There are plenty of opportunities to volunteer. Your efforts will benefit our community. 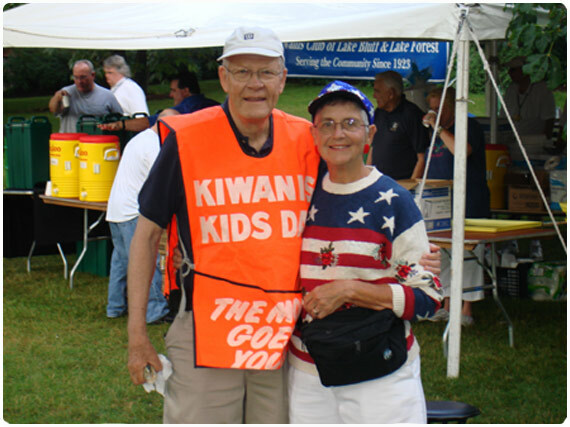 Our Kiwanis Club establish a Foundation to help support Lake Bluff and Lake Forest Community. 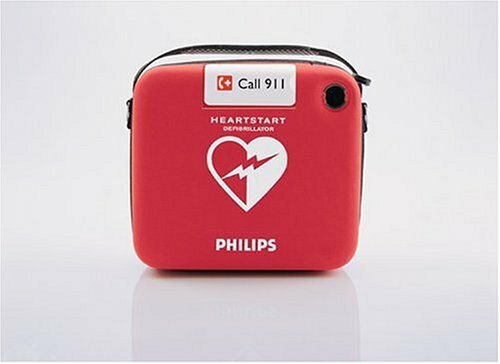 We are currently raising funds to provide area elementary and high schools in Lake Forest, Lake Bluff, and Knollwood an Automated External Defibrillator (AED).